For as long as I can remember, I have enjoyed action films, together with a good dose of British comedy, especially Norman Wisdom and the 'Carry Ons'. When I was eight, I saw my first James Bond film - Live And Let Die, and after seeing my second Bond film - The Man With The Golden Gun - I was hooked! My passion for 007 led to an obsession with collecting Bond memorabilia and I now have quite a collection! But it didn’t stop there. I wanted to meet the stars that I felt I knew so well. I attended conventions, and functions at Pinewood Studios, and saw my autograph collection increase substantially. 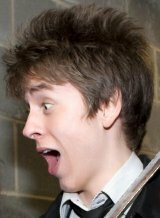 Am I the definitive Young Bond? I hope that you enjoy my website which shows photographs of me with the famous people that I have met, along with other information I have found out about them. I have always wanted to be an actor. I know the lines of all my favourite films word-for-word and I have an exceptional memory for this. 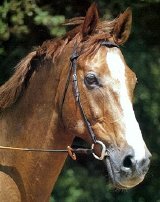 Please add my site to your favourites & check back to see my latest additions! Click on any of the names on the left to see their page. of signed Bond photos on the Web! The best Bond magazine there is! If you love James Bond, Anders' website has it all! In November 2008, I stayed at Farthings, Sir Patrick Moore's home in Sussex. Click the link below to find out more about my visit and to see some of my photographs. Fantastic website & forum for all James Bond enthusiasts! 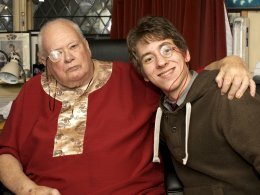 In November 2009, I went to stay with Sir Patrick Moore again - he gave me the chance to try on one of his monocles!! 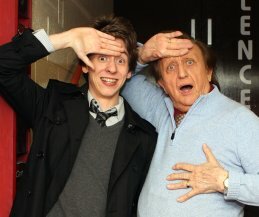 I have now updated my Ken Dodd page! 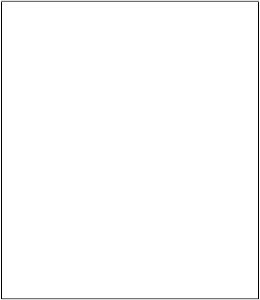 I have set up my website using Internet Explorer, and it is fully functional with that browser. Other browsers may display some pages differently. Who is making me look so scared? 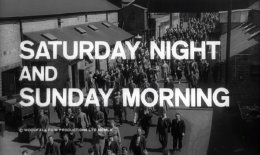 Have a look at my pages on one of my favourite films - Saturday Night and Sunday Morning. All images on this non-commercial website are the copyright of their respective holders, and are used for information and educational purposes only. No infringement is intended, but If you believe that your copyright has been misused, please contact me via my Facebook page so that the image can be removed immediately. 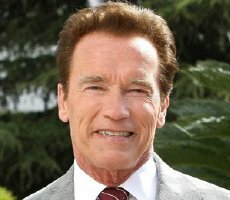 Arnold Schwarzenegger is an Austrian-American actor who has appeared in over 40 full length films. He was a world champion bodybuilder, winning both Mr Universe & Mr Olympia several times. He was also Governor of California from 2003 until 2011.